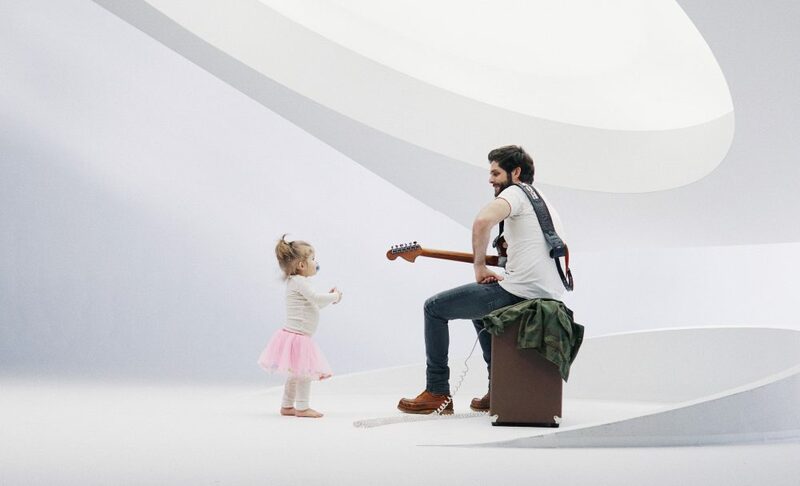 Thomas Rhett knows how to write a hit song! 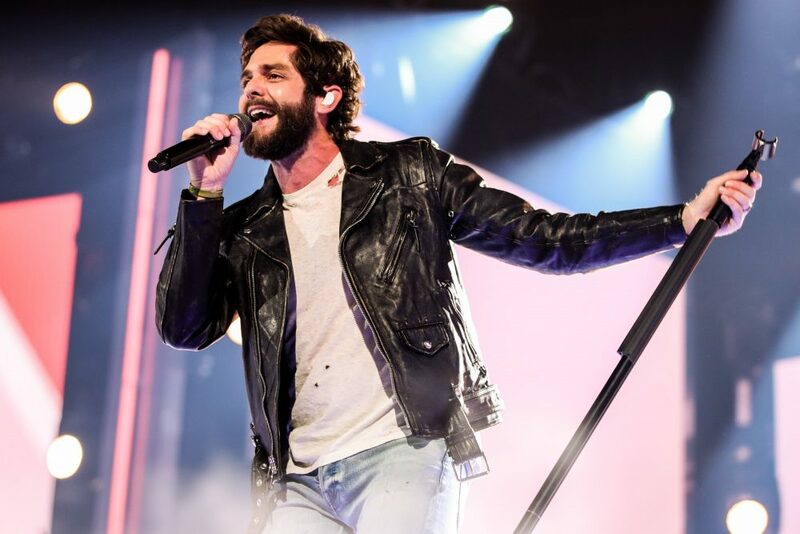 Thomas Rhett’s “Sixteen” is the No.1 song in the country this week, marking the singer’s fifth No.1 from his album Life Changes and 12th No.1 overall. The song landed in the top spot on both the Billboard and Country Aircheck/Mediabase Airplay charts, and has already spent four weeks at No.1 in Canada. 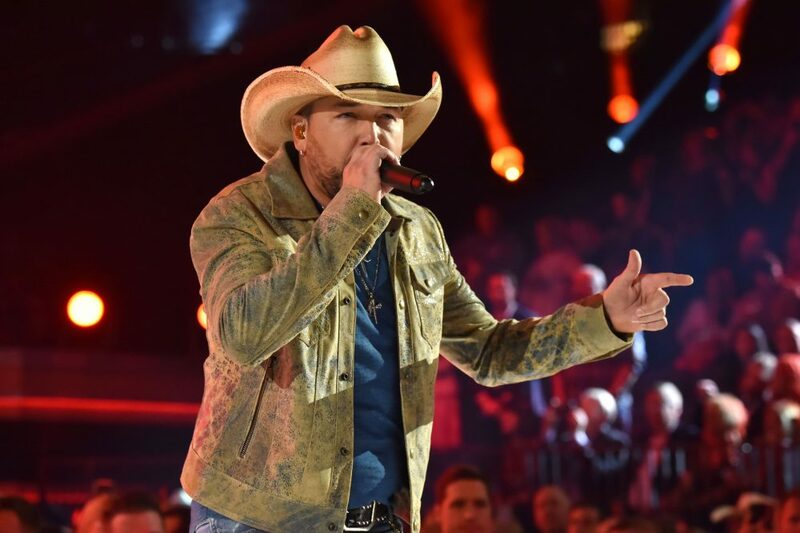 The singer took to Instagram to thank both his devoted fans and his friends at country radio for their support in earning him his latest chart-topper. 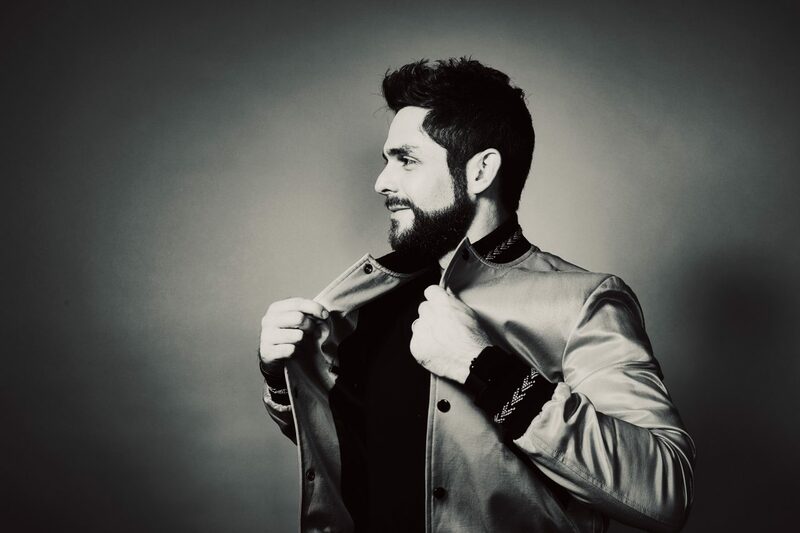 Rhett will take his latest success, plus the four previous No.1’s from Life Changes (“Craving You,” “Unforgettable,” “Marry Me,” “Life Changes”) out on the road as part of his Very Hot Summer Tour. The trek kicks off in May and hits nearly 40 cities in the first leg. Joining the hitmaker on the road will be Dustin Lynch, Russell Dickerson and Rhett Akins. For a full list of dates, click here.